It’s Fall! 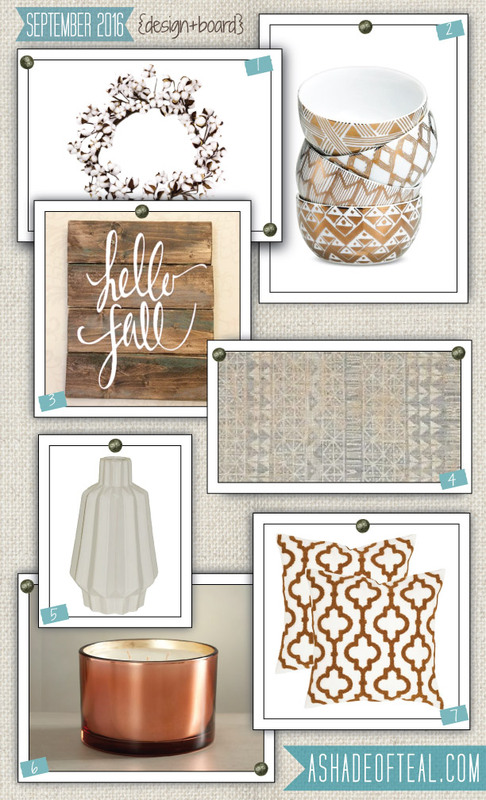 So this months design board is inspired by all things Fall. Here’s this months Design Board.